Three Americans and an Indian were gored but their injuries were reported to be less serious. 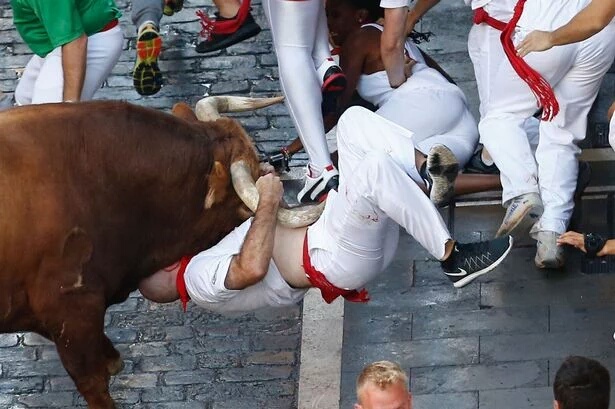 Six foreigners were among seven people gored by bulls as they took part in the Fesita fe San Fermin in Spain. Several of the six animals used got separated from the pack moments into run and began charging at whatever came in sight. A 58-year-old Spaniard, a 73-year-old South African man and a Canadian aged 48, were in serious condition after being gored, a government statement said.